MIXEL, a first successful presence at ACHEMA exhibition. Achema, the must-attend event for industry members and suppliers - chemistry, pharmaceutical industry, petrochemistry, environment, ... - took place from Monday, June 11 to Friday, June 15 in Frankfurt, Germany. 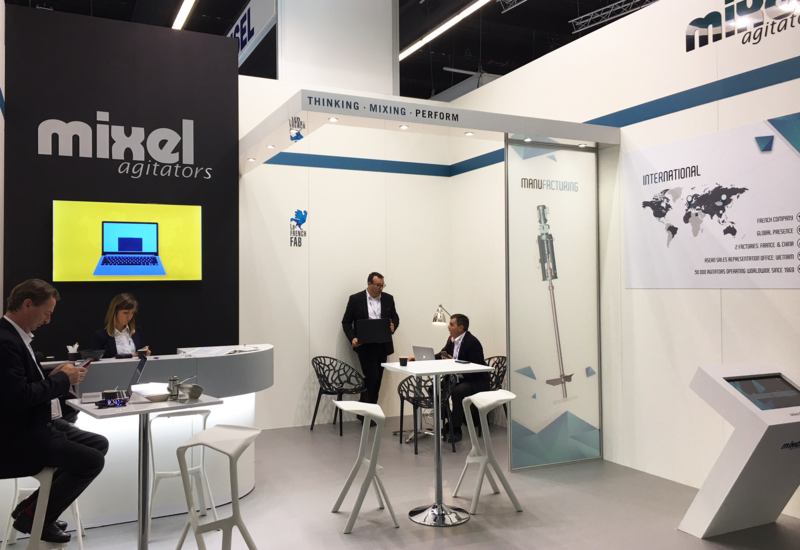 This exhibition which brings together the main players in the industry every three years, welcomed Mixel for the first time in 2018. The effective collaboration between our teams has made Mixel's first presence, at this international event, a true success. 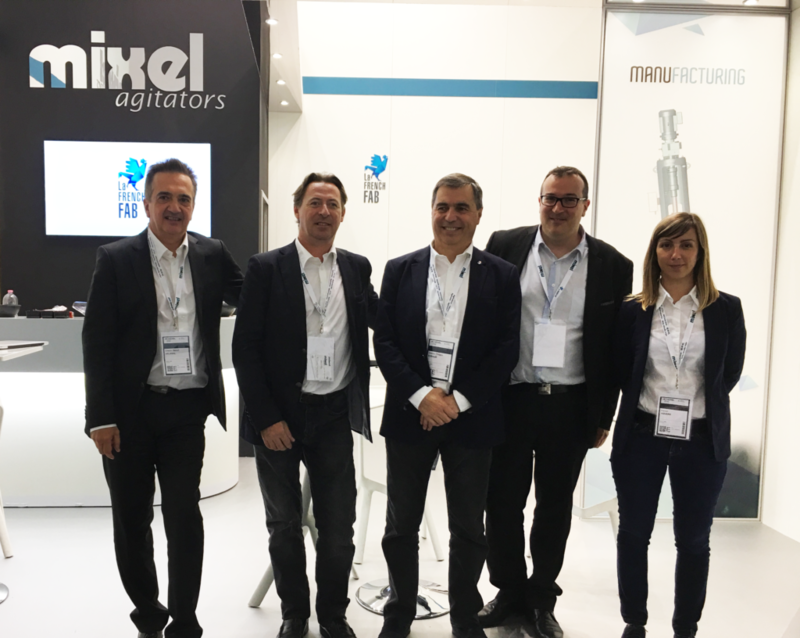 On our booth, we welcomed more than two hundred visitors, prospects and long-time customers, who left convinced by the relevance of the customised agitation solutions of Mixel. See you in 3 years at ACHEMA 2021!